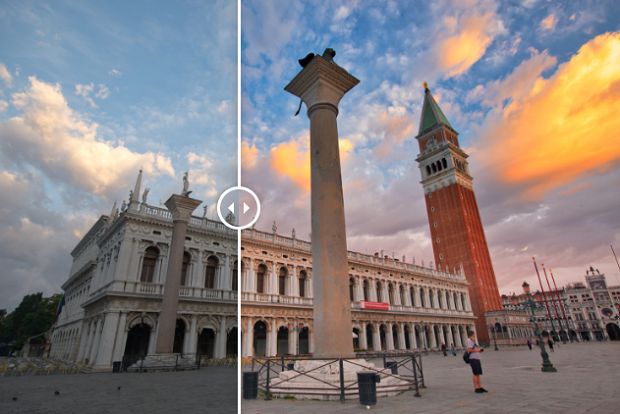 Luminar is a fantastic piece of photo editing software designed by Skylum. 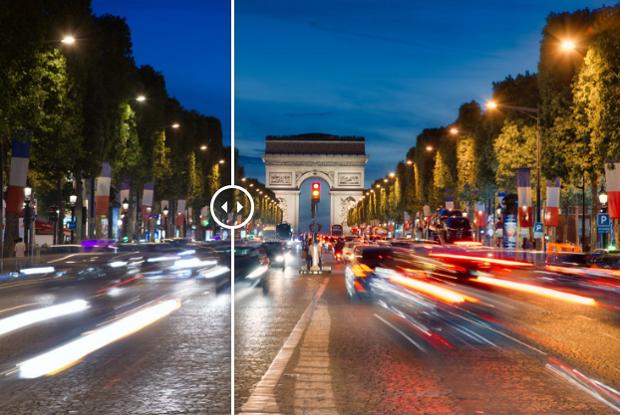 If you’re looking for an alternative to Adobe Photoshop to help you design incredible pictures, then Luminar has everything you need. From a simple user interface to a range of fantastic filters and presets to play with. The question is, what are the best free Luminar presets for your photography? Don’t have Luminar? Get it now. Before we begin exploring the different presets that are available to help you brighten up your photos and add depth to your slideshows, let’s see how to add your free presets into the Luminar application. Now that you know how to install your presets let’s explore some of our favorites. A bright and colorful sky can be all it takes to give depth and beauty to any outdoor image. 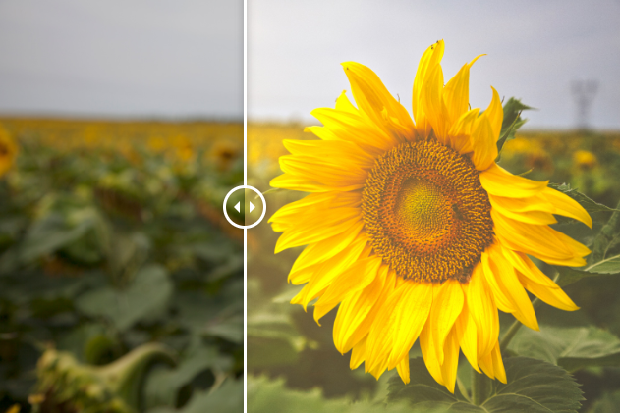 If your photo looks a little dreary or overcast, the Painted Sky preset will help bring sunlight back into the frame. You can boost the colors of the sunset all throughout your image, creating a warmer picture and a more stunning selection of landscape photography. 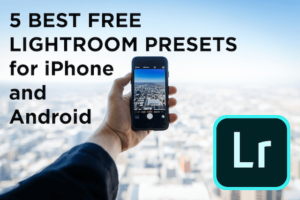 Like the other free Luminar presets on this list, all you need to do is click on the preset title to use it! Sometimes, you really want to bring a little more drama into your images. 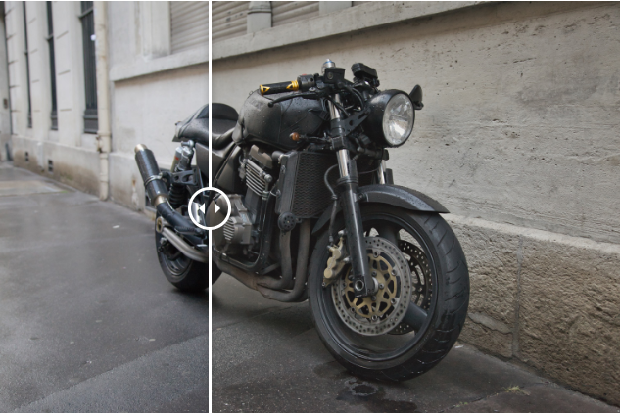 Fortunately, you can do that easily with this Cinematic Luminar preset. This is a great option for adding extra contrast and shading into your images. It’s great for cityscape photography, or portraits when you want to add a sophisticated and seductive look. 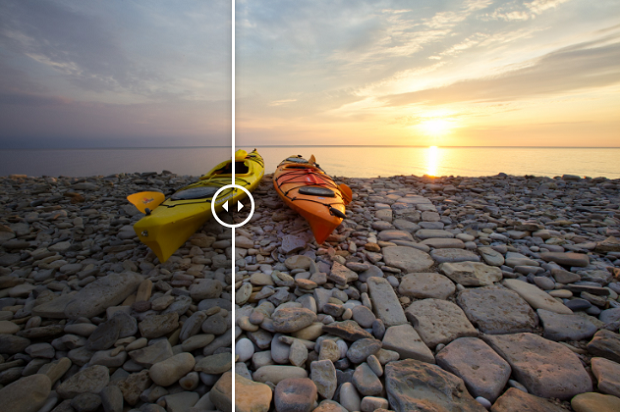 This unique filter gives an almost nostalgic effect to your photography, by increasing the brightness and helping the natural saturation in the image shine through. If you’re trying to create a vintage appeal with your photos, or you want a retro look, then this option from our selection of free Luminar presets could be ideal. Dynamic Film even comes with dynamic base settings. Wedding photographers look no further. The Perfect Day Luminar preset is perfect for wedding and landscape photography, as it helps to add light, saturation, and sharpness to your photos. If you want your customers to be able to see every detail of your stunning images, then this is the ultimate preset for you. You can make it as subtle or as significant as you like, depending on the kind of atmosphere you want to create. Another vibrant option in our selection of free Luminar presets, Sunflare is designed to add a warm filter to your images, along with a vintage light leak effect that really brings your photography to life. Sunflare could be a great addition to any kind of photography, even if you’re just bringing a new style into your portfolio. Finally, if you’re looking for something truly dynamic, this Night Streaking preset is sure to do the trick. The filter adds a touch of warmth to your photo while saturating the colors for additional vibrancy. This preset is particularly good for night images to give darker pictures a bit of a spark. 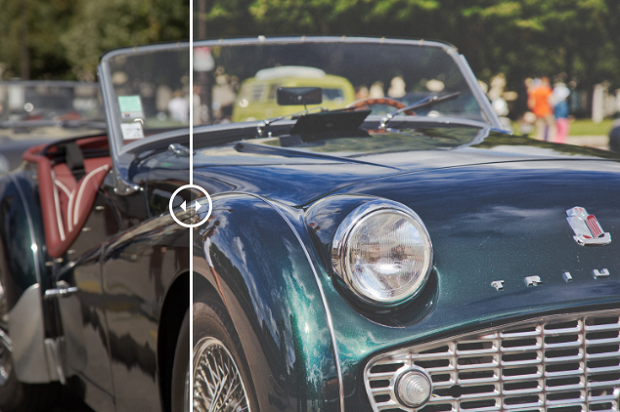 Those are our top 6 free Luminar presets for photographers from almost any background. Let us know if we’ve missed any great filters in the comments below or follow us on Facebook and Twitter for some more useful tips! How to Install Your Free Luminar Presets in LUMINAR 3?